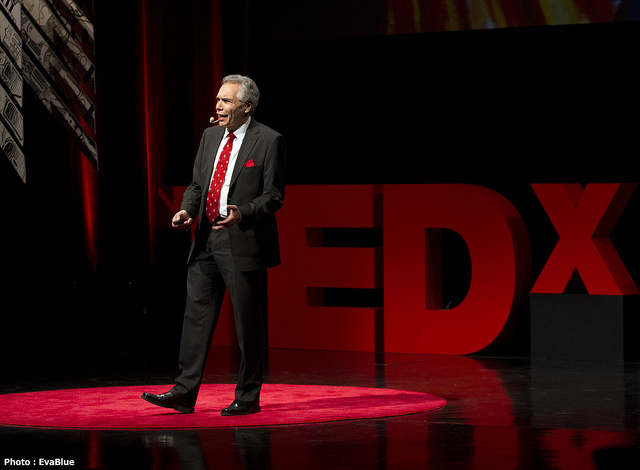 Dr. Joe Schwarcz' TEDx lecture: Chemistry is not a four-letter word! Always engaged in educating the public about science, Dr. Joe Schwarcz discusses the importance of skepticism in science. Click here to see Chemistry is not a four-letter word, Dr. Joe Schwarcz' TEDx lecture from last year's Montreal TEDx event.